Our reservations team is available to assist you with your travel planning, from booking your stay, to coordinating your inter-island flights to and from Providenciales. Contact us today! 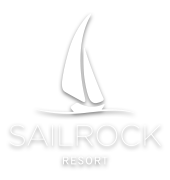 Be the first to know about new exclusive offers and happenings at Sailrock Resort!